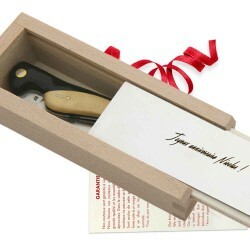 It's a fact: personalized gifts are more appreciated than others. 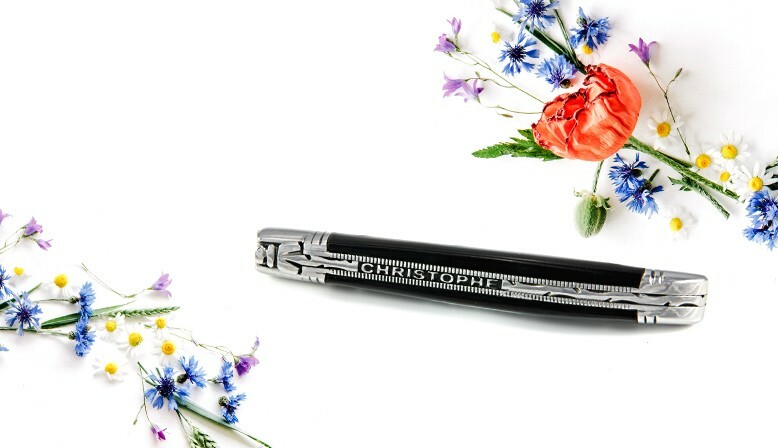 Make this gift like no others. 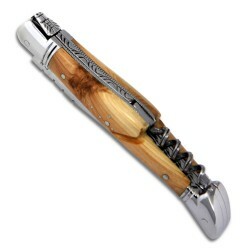 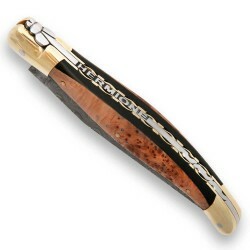 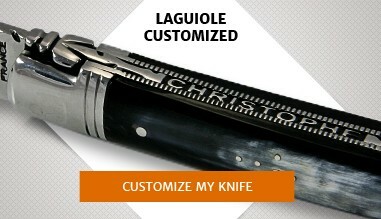 Each knife is unique , made in the greatest respect for tradition cutlery Laguiole . 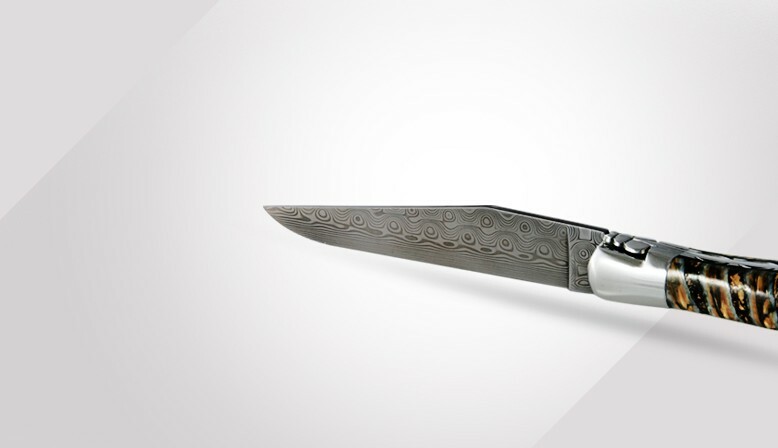 A knife with you day after day. 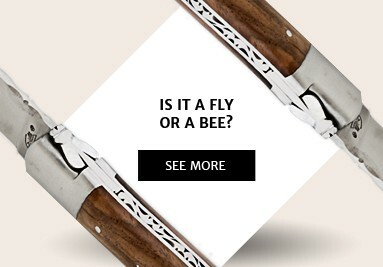 Choose a knife to your image. 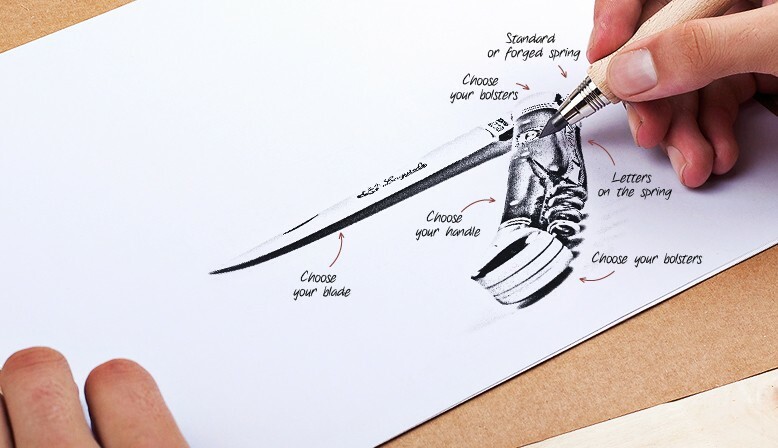 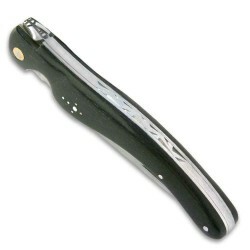 Customize the blade, the handle, select all materials. 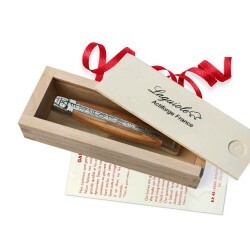 Engrave your name or initials. 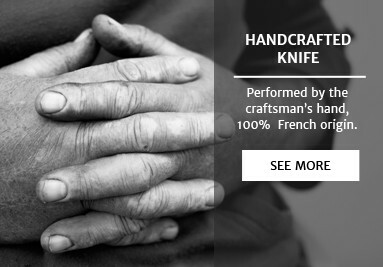 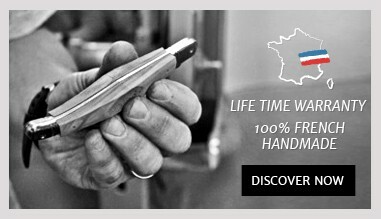 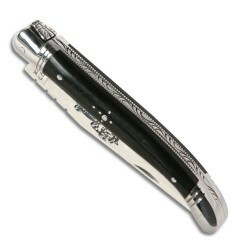 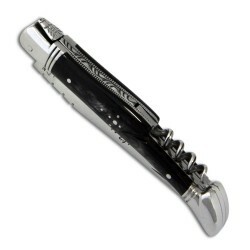 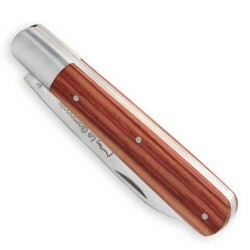 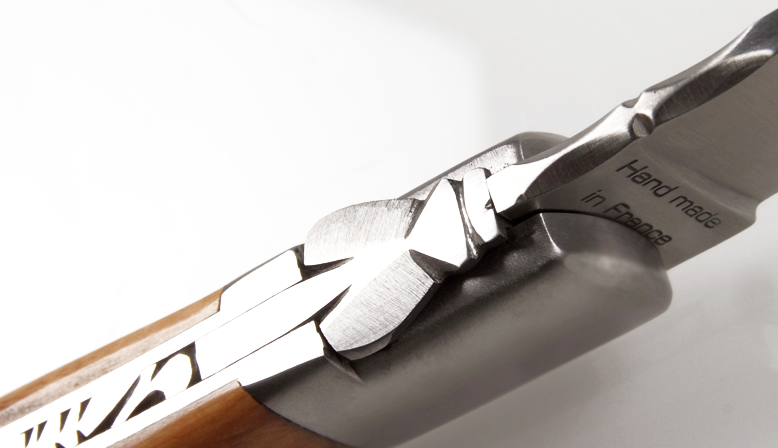 Each knife is unique, made with the utmost respect for the tradition of Laguiole cutlery.